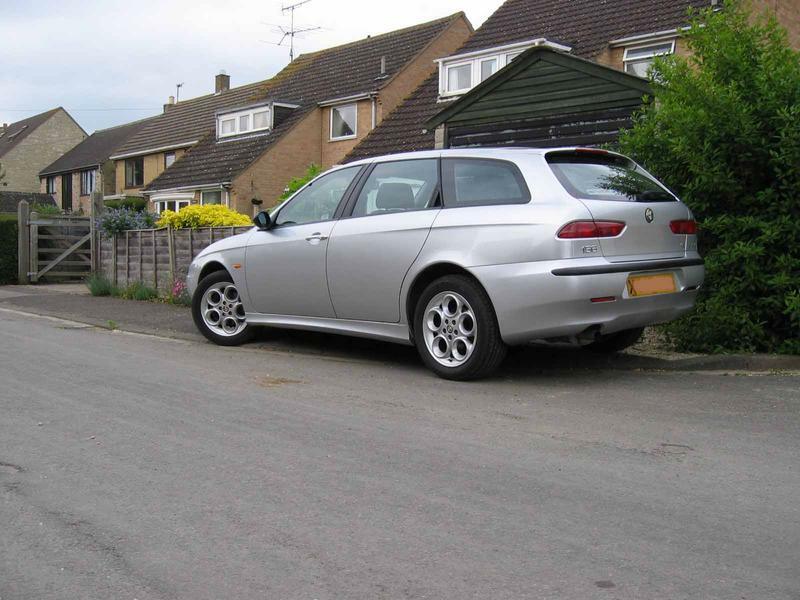 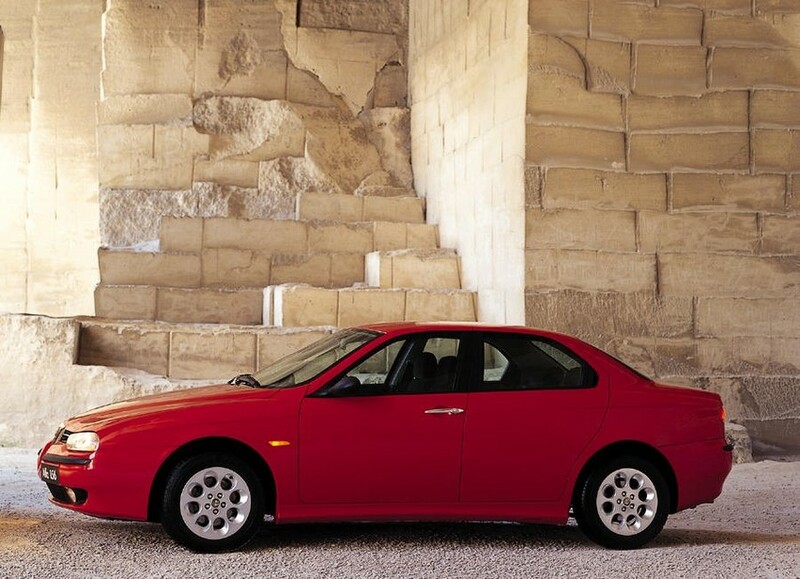 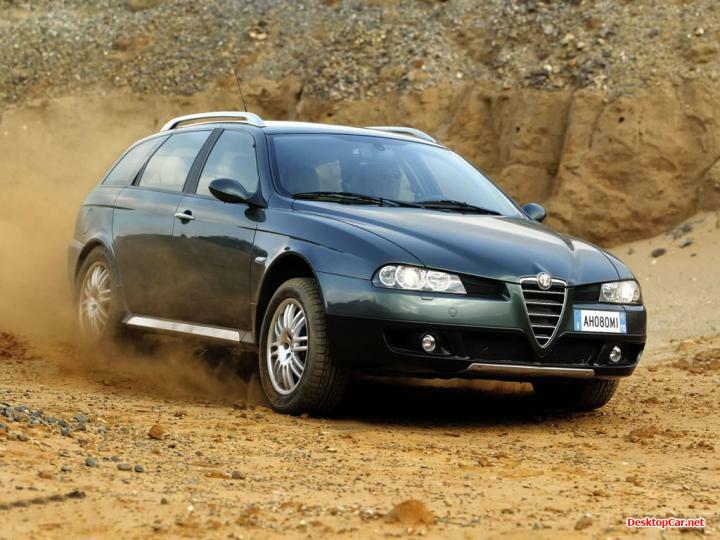 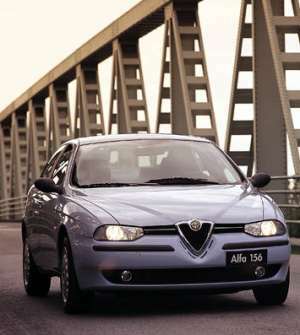 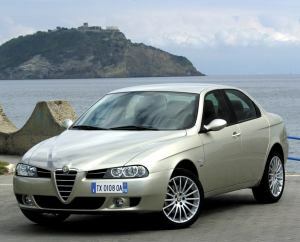 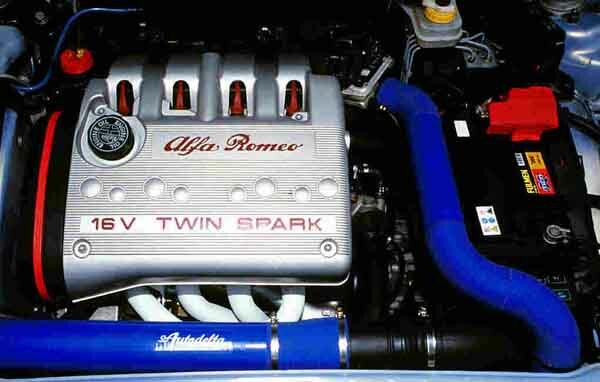 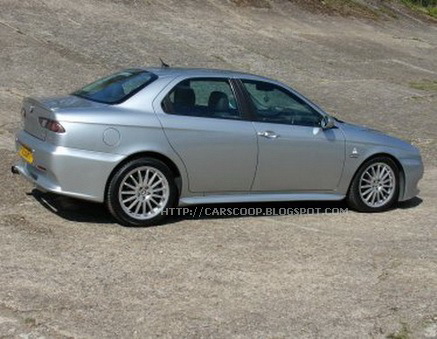 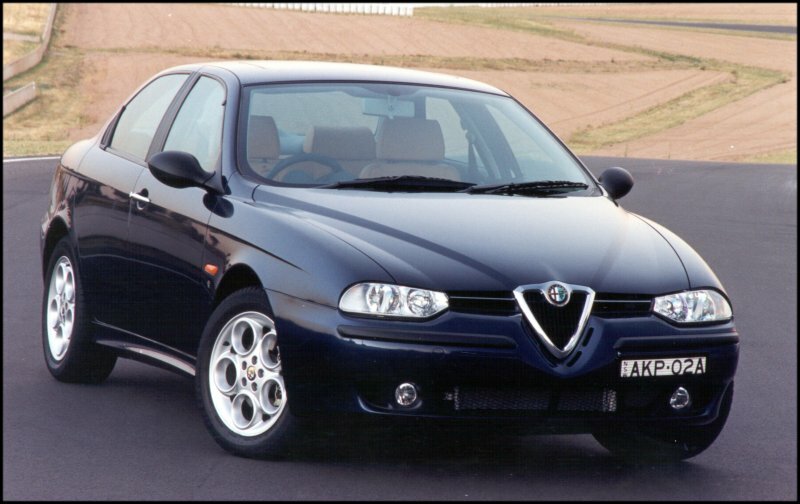 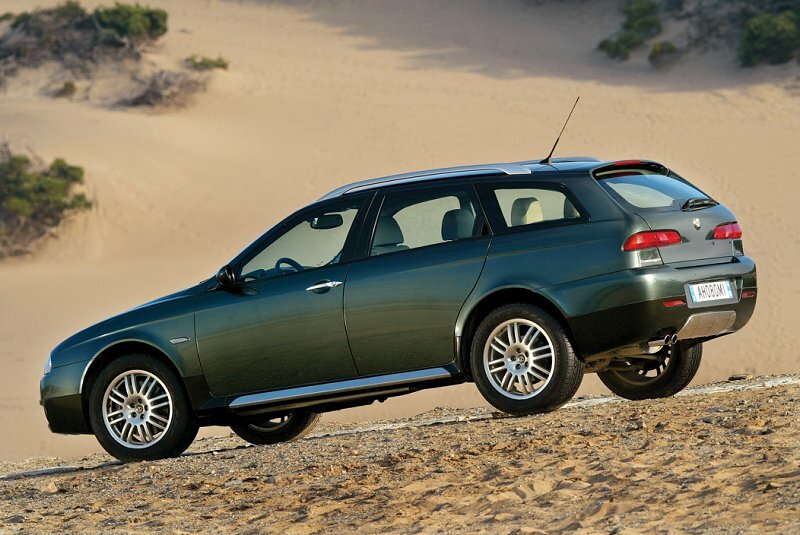 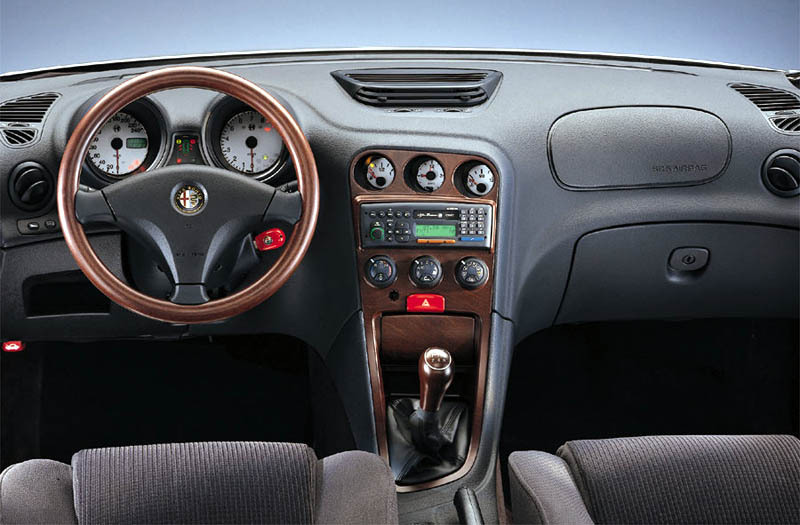 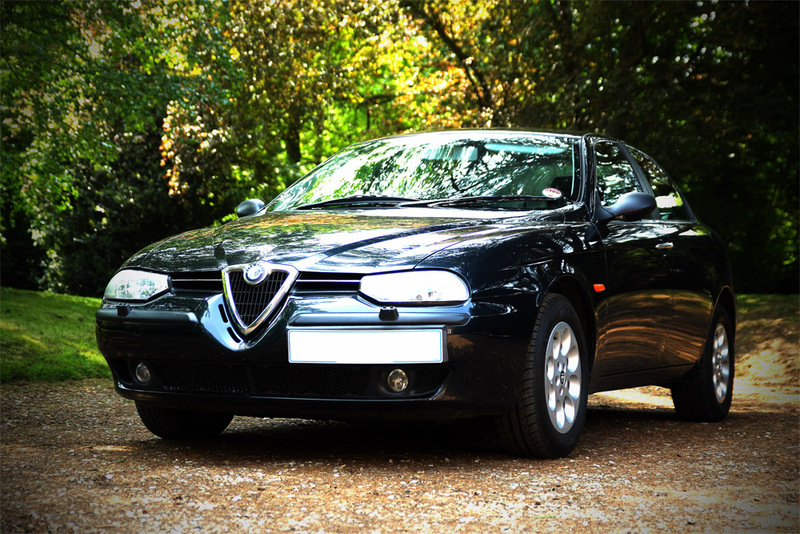 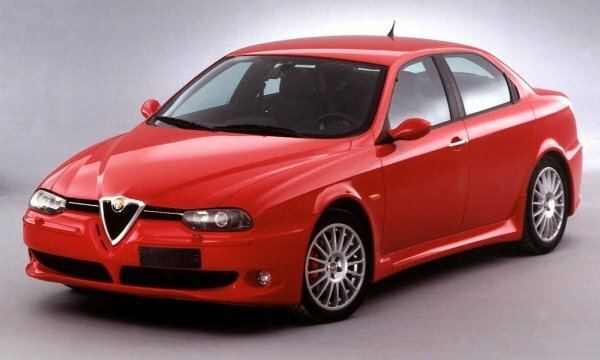 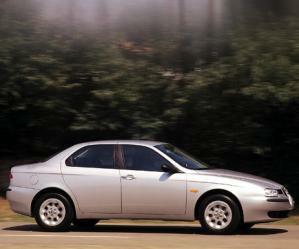 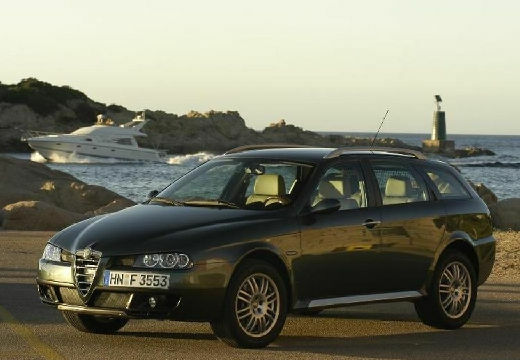 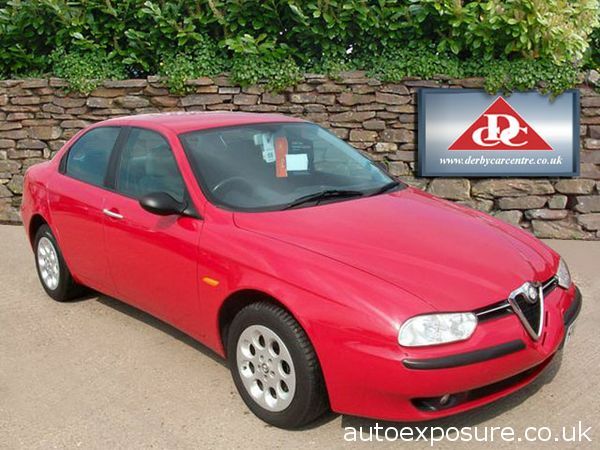 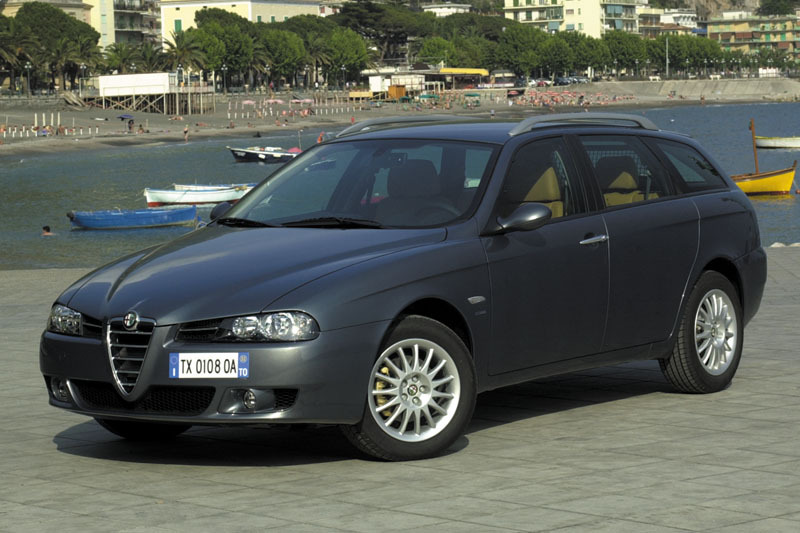 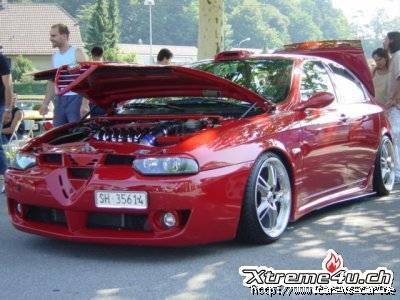 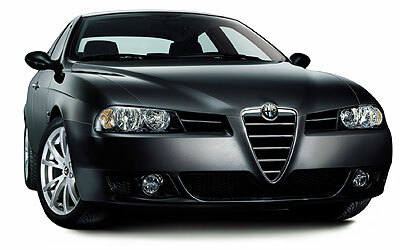 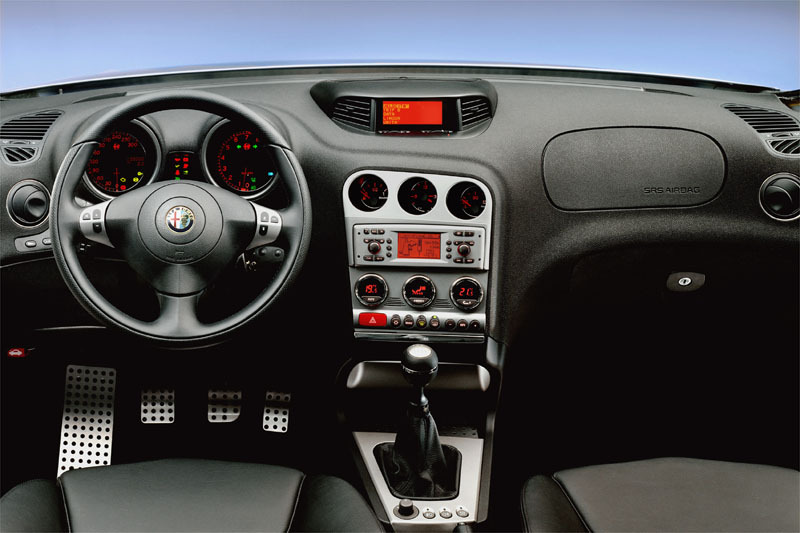 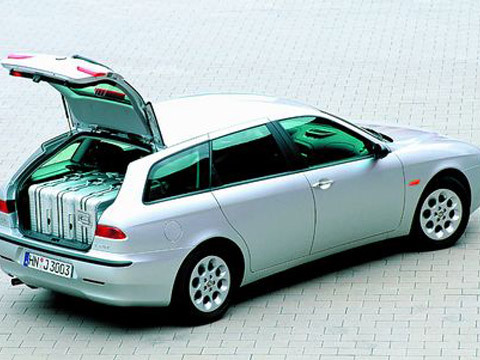 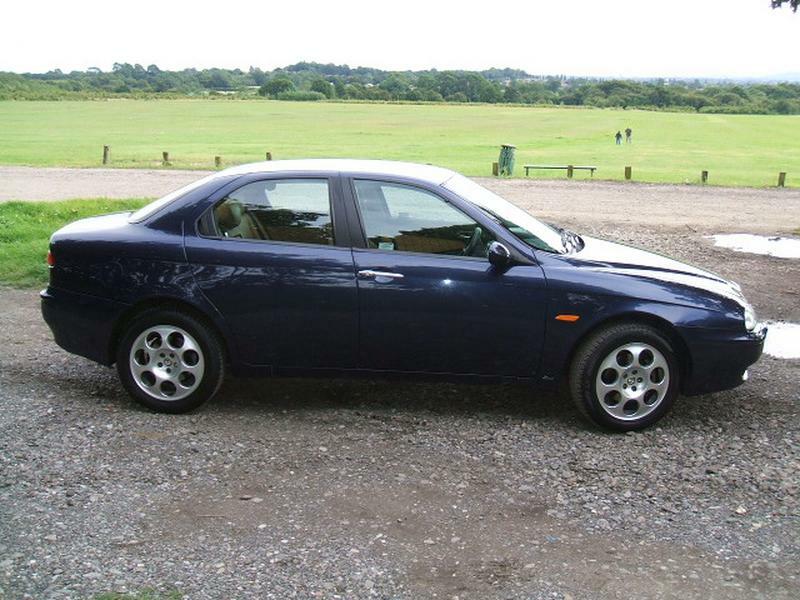 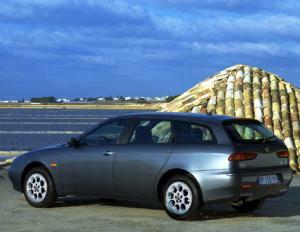 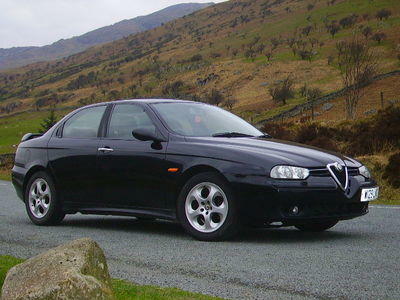 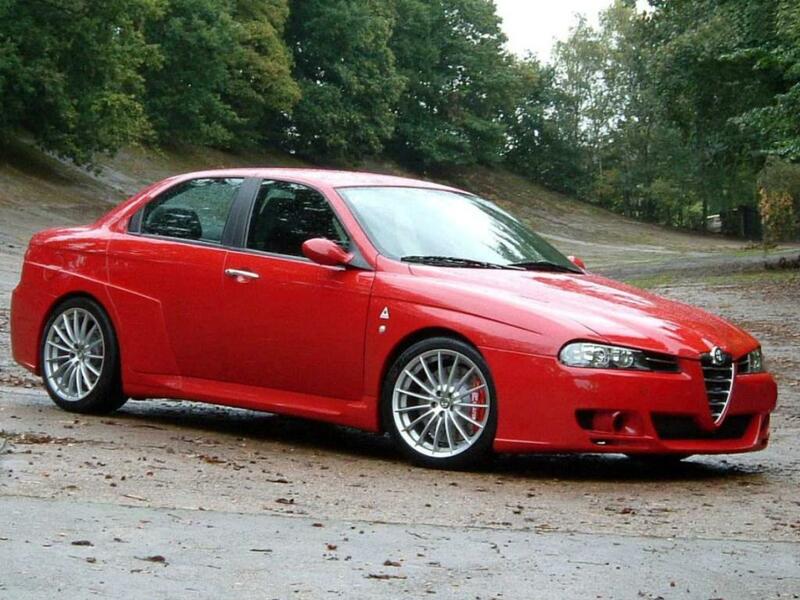 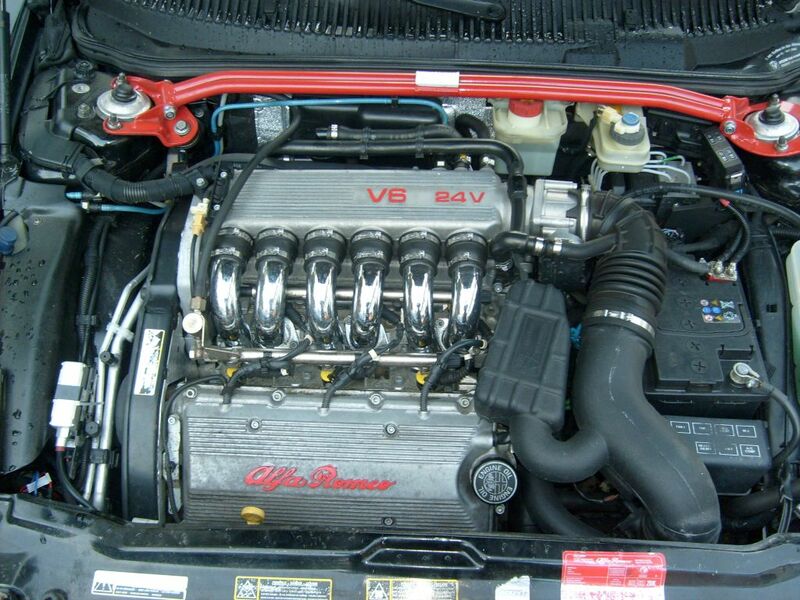 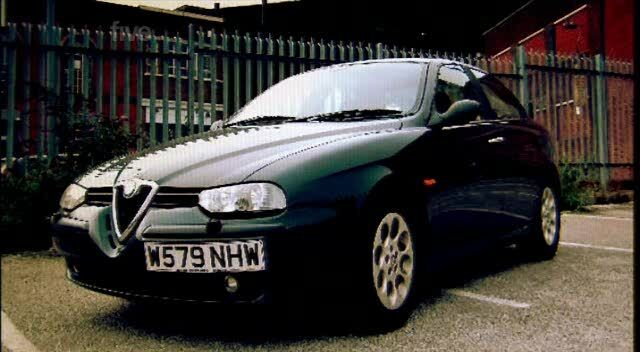 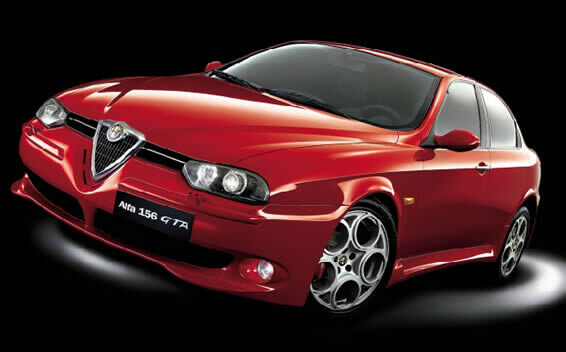 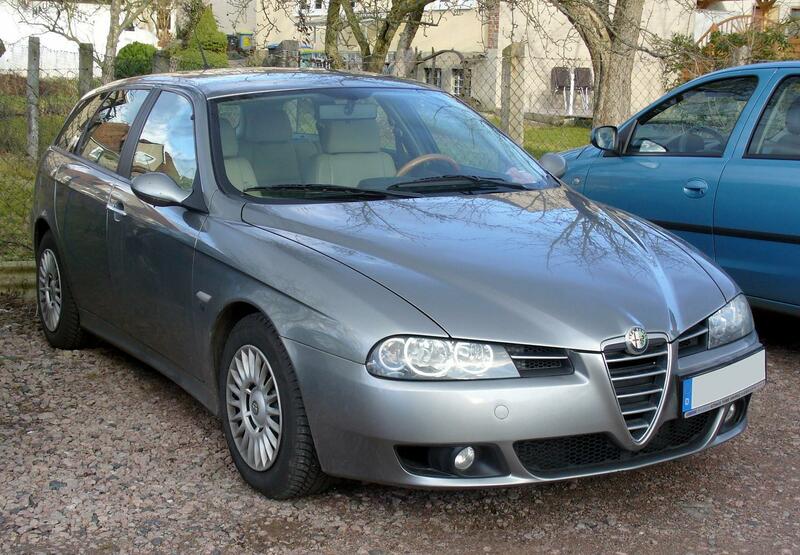 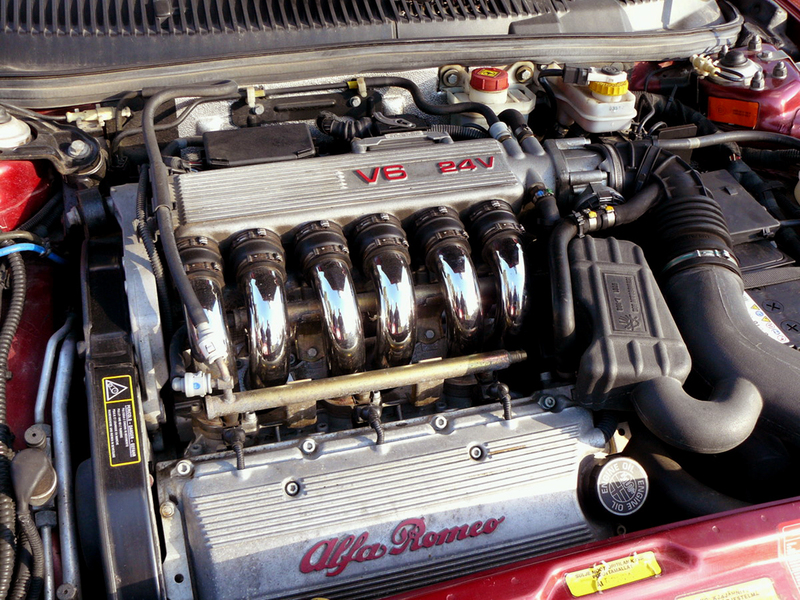 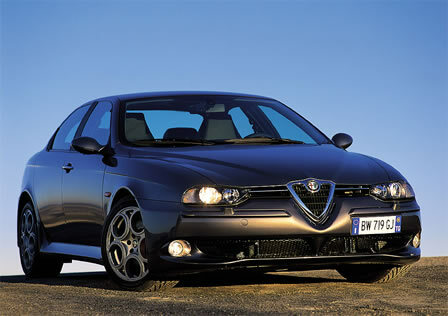 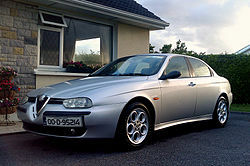 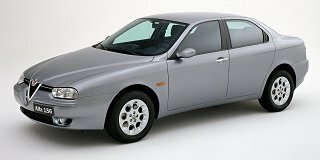 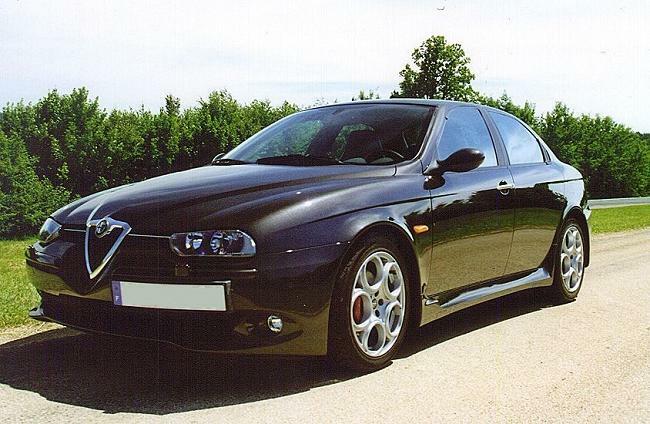 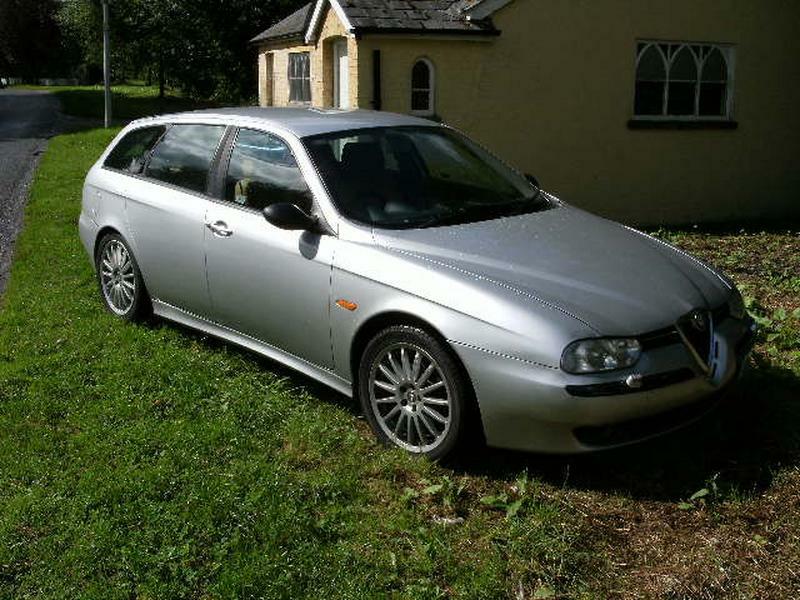 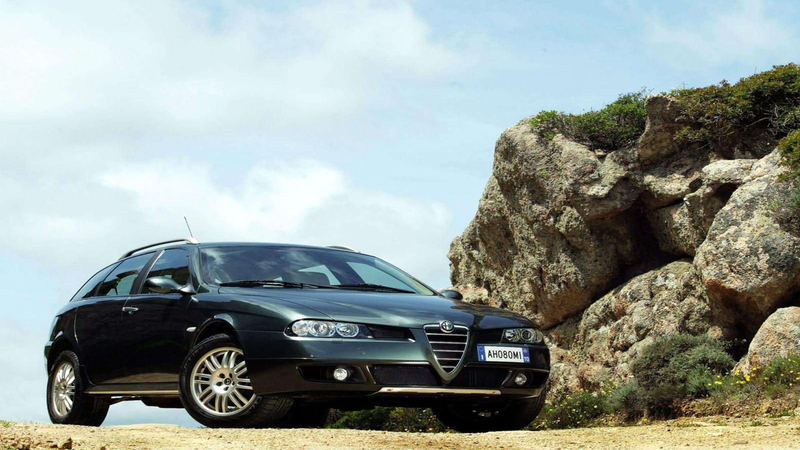 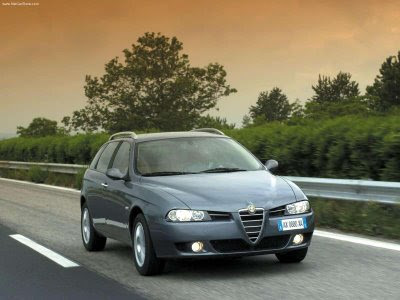 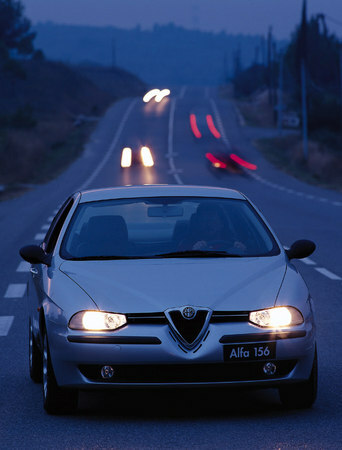 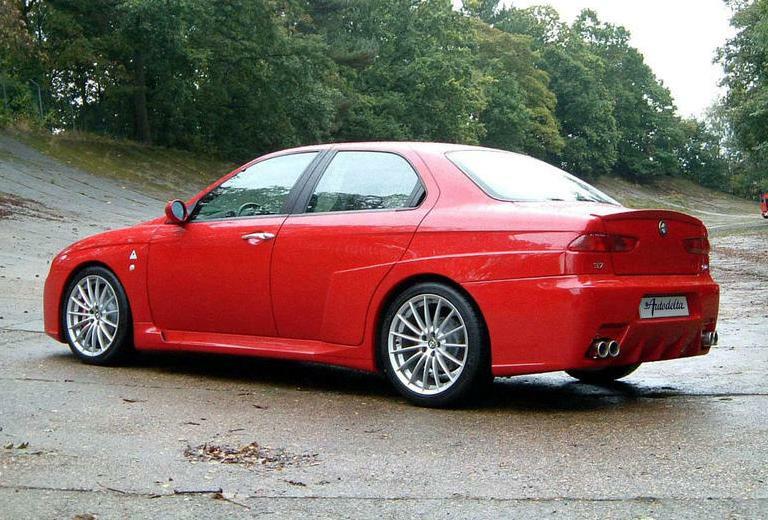 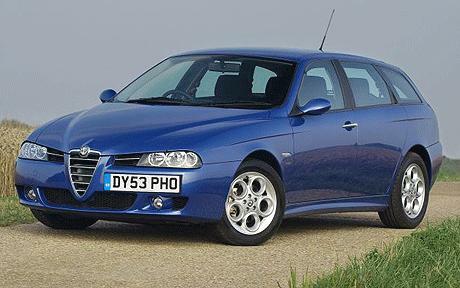 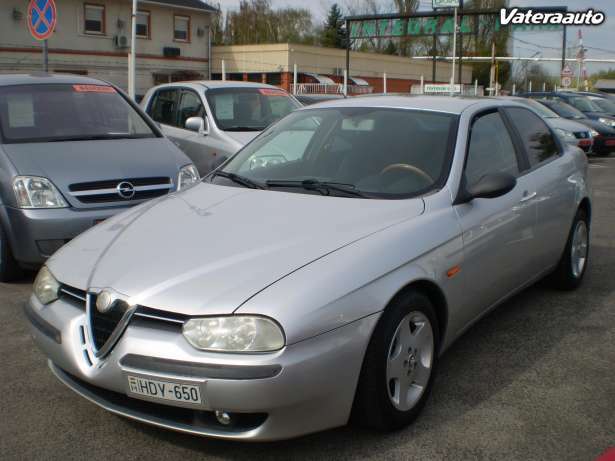 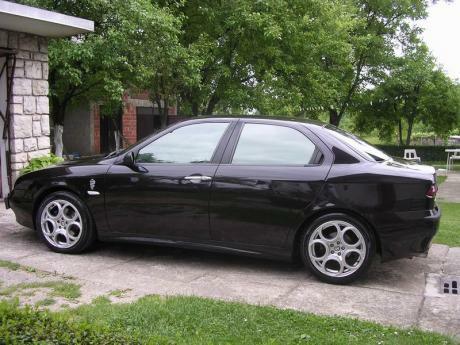 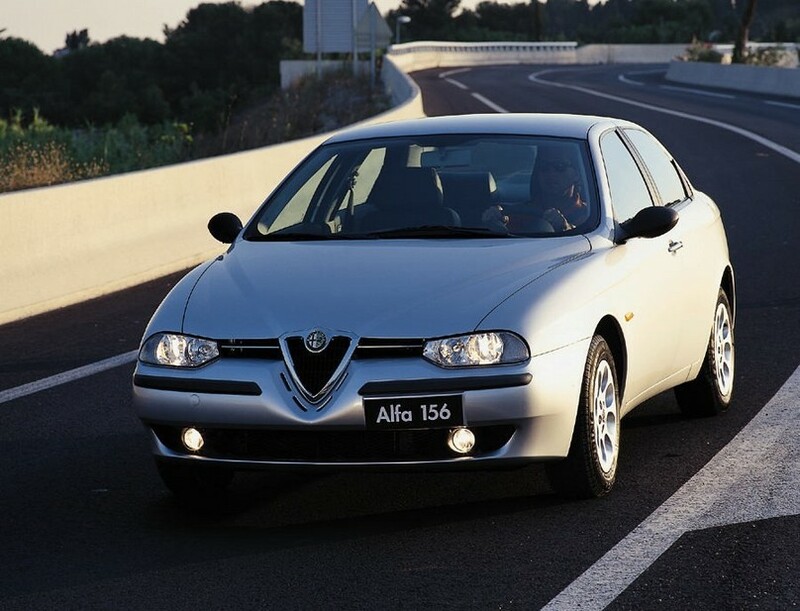 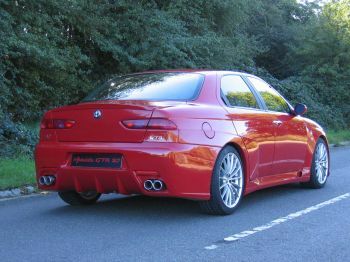 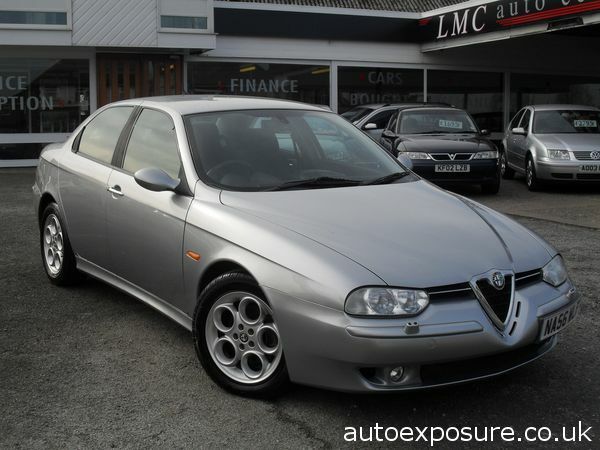 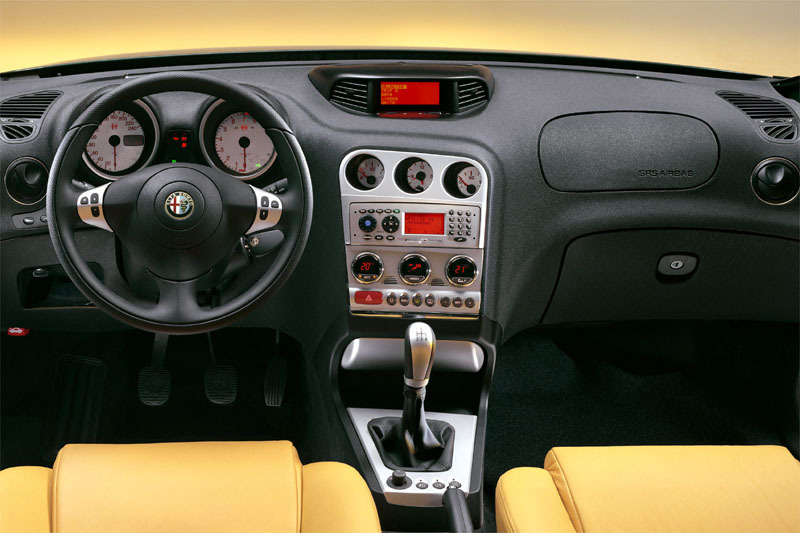 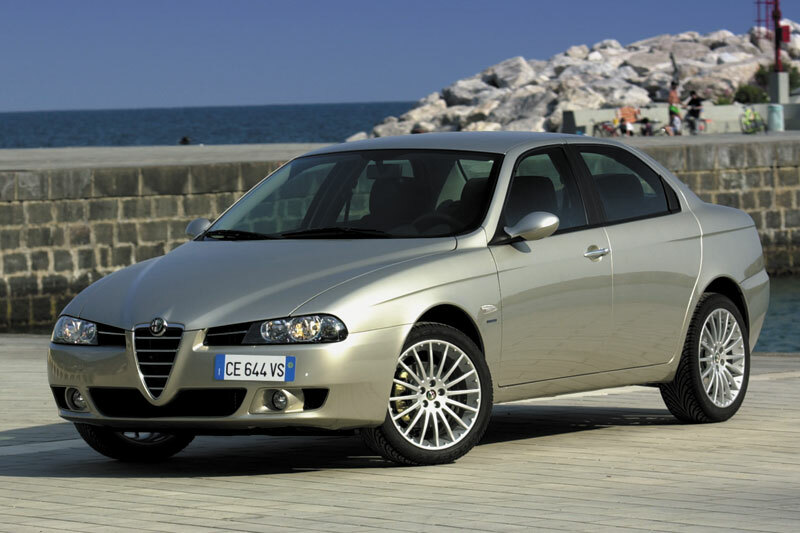 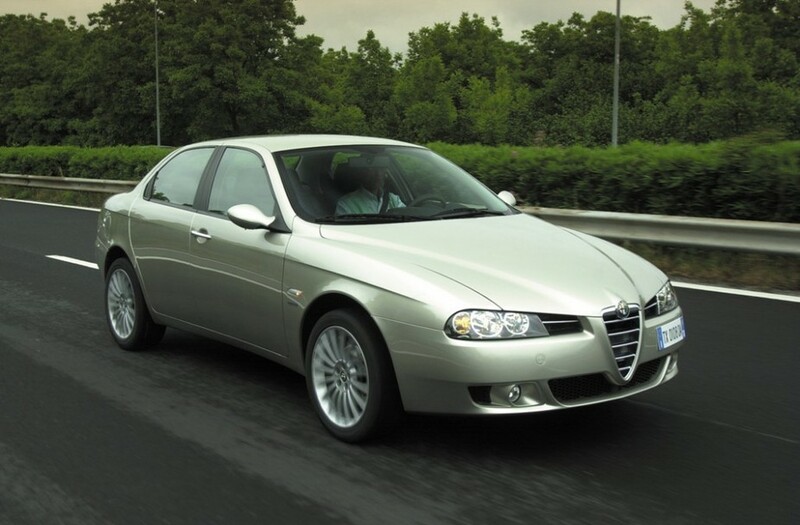 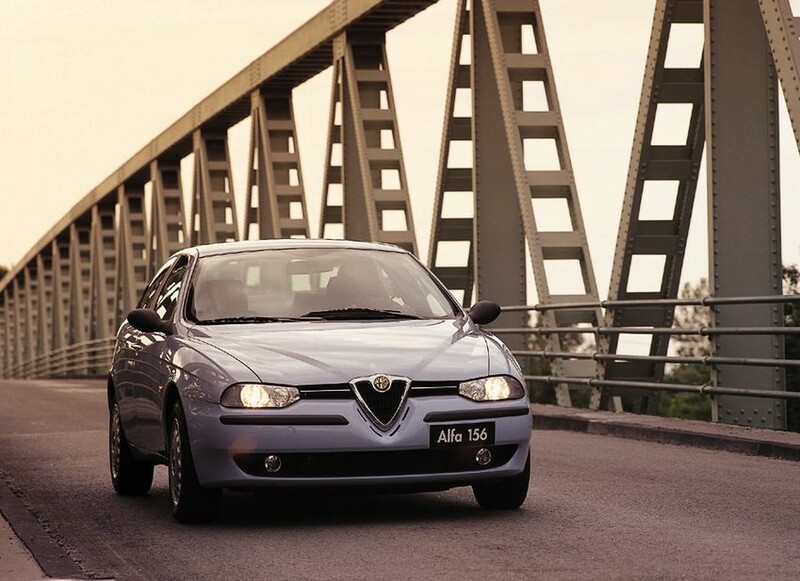 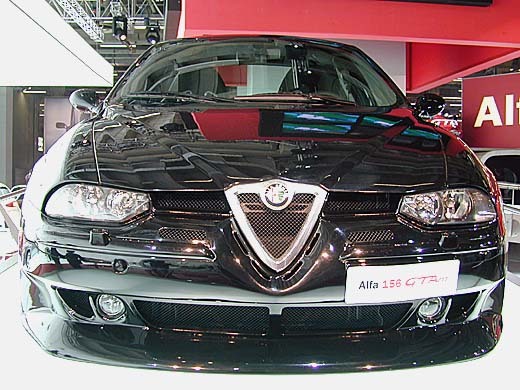 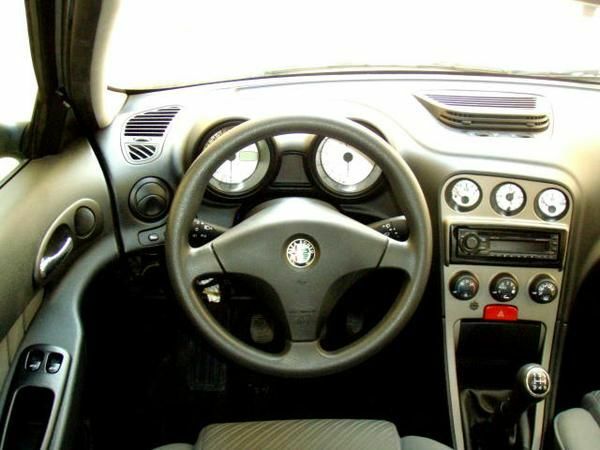 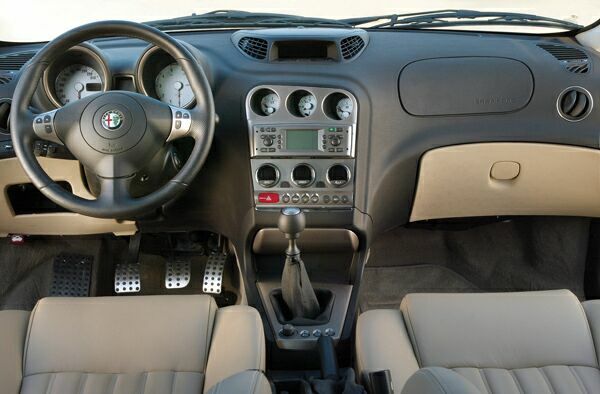 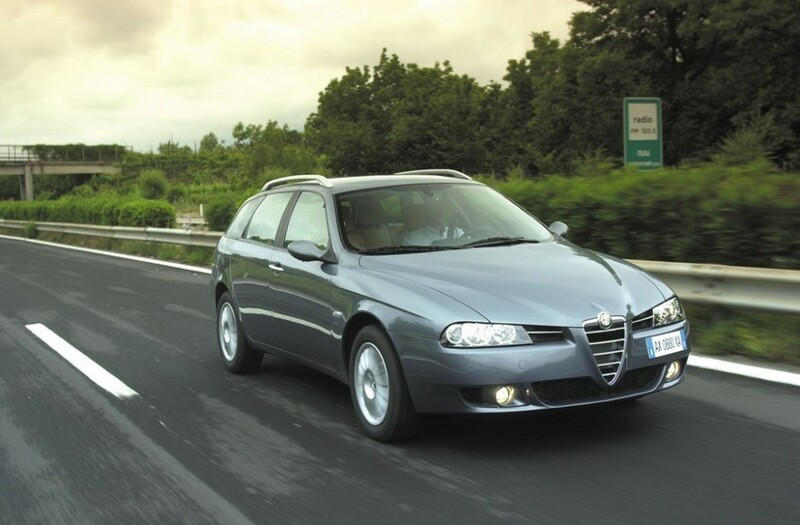 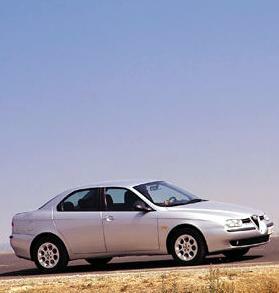 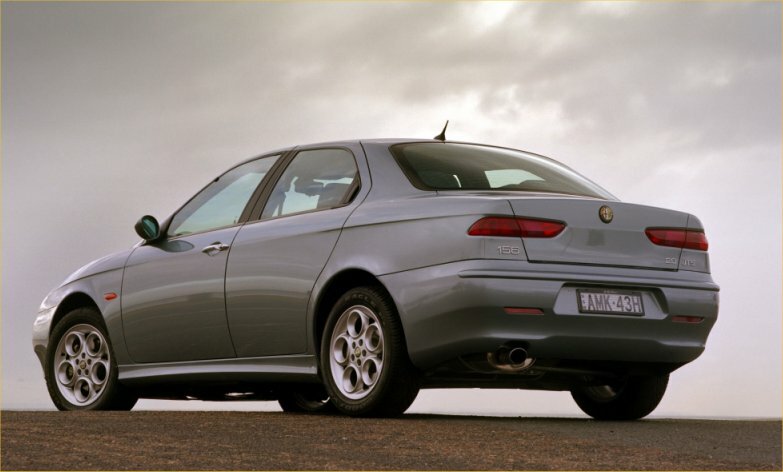 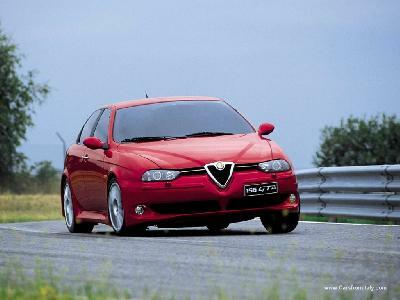 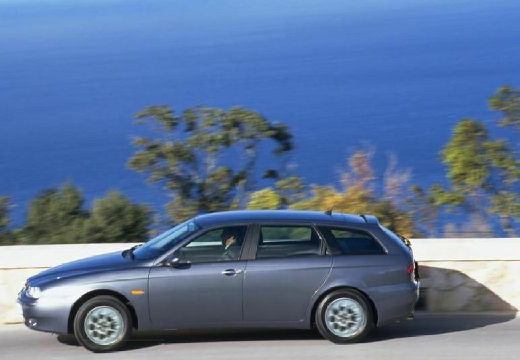 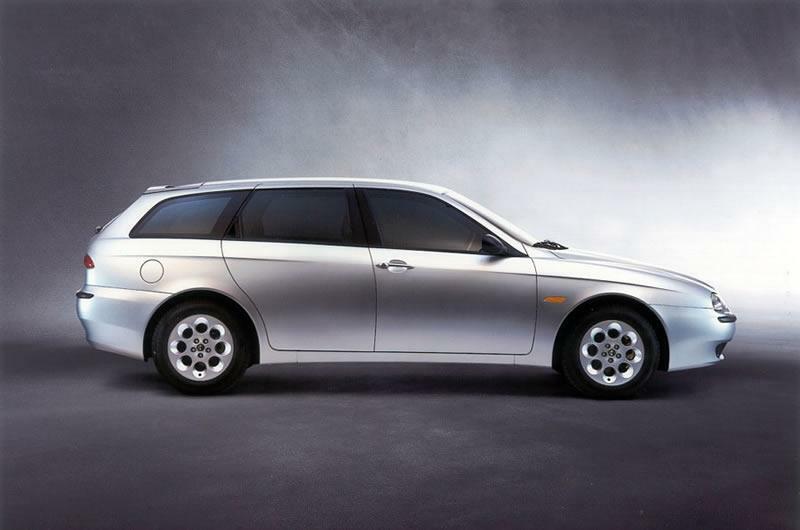 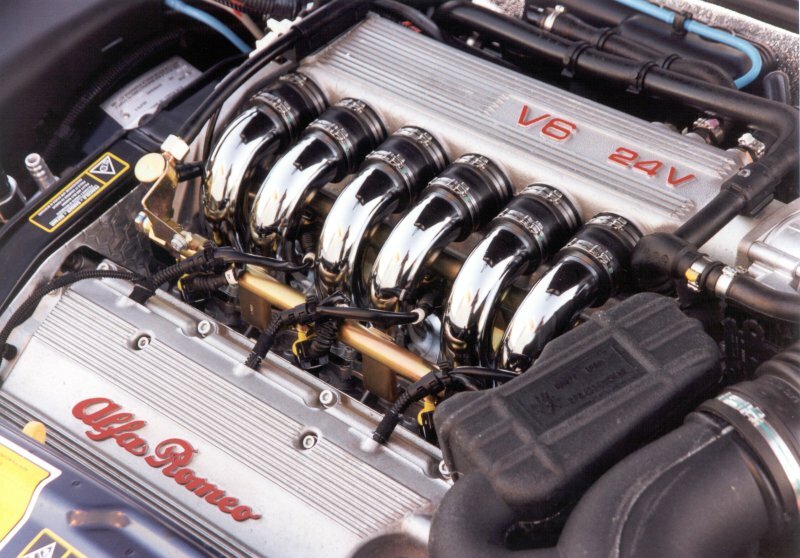 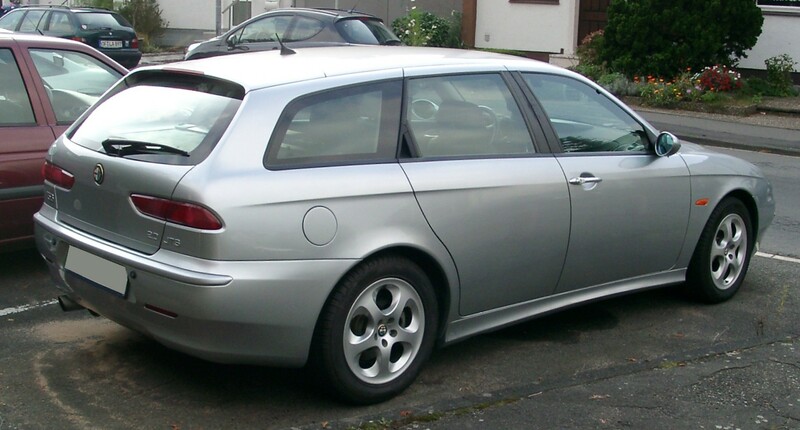 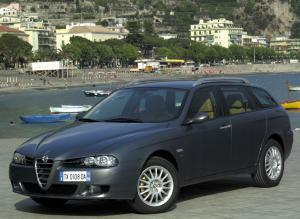 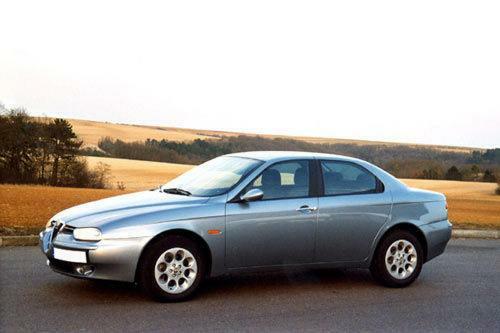 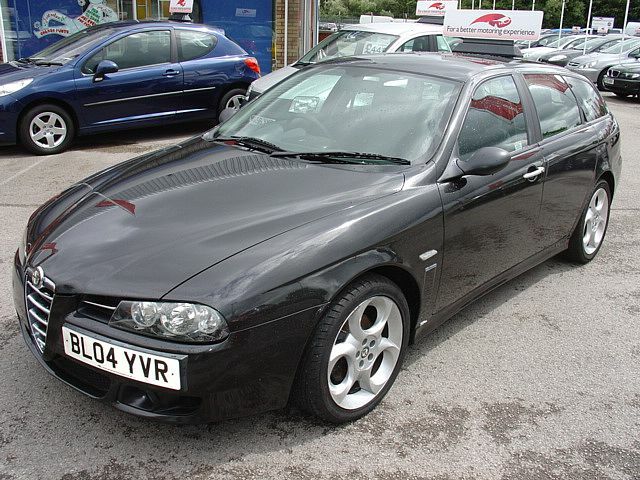 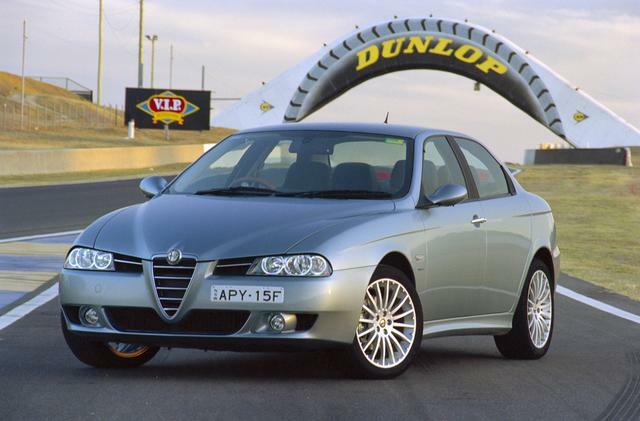 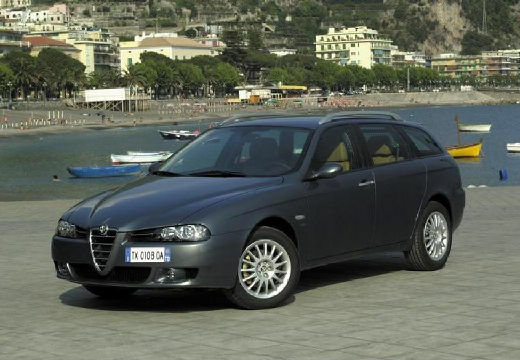 The Alfa Romeo 156 bears a sporty look with 144 BHP, 1.6 L capacity engine. 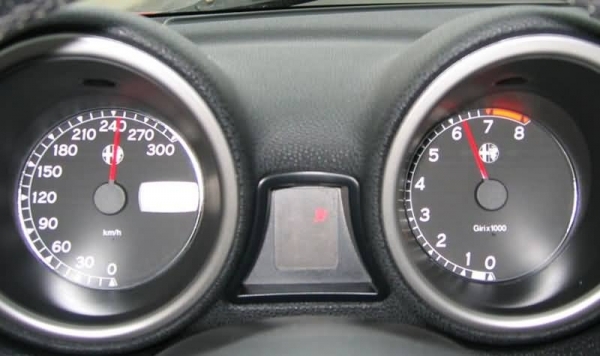 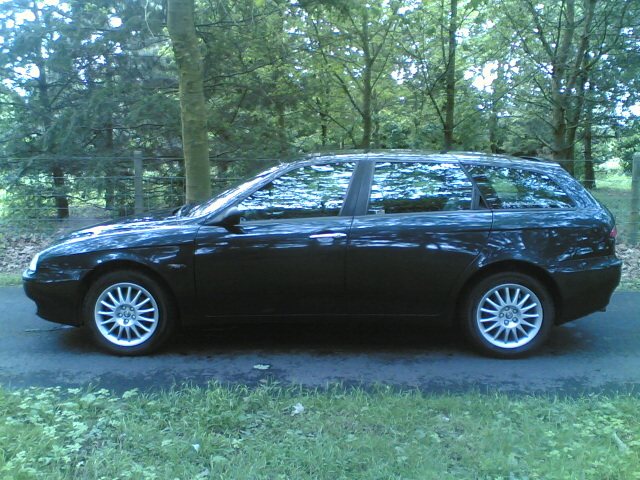 Economy rate of the vehicle is about 33 MPG on the highways. 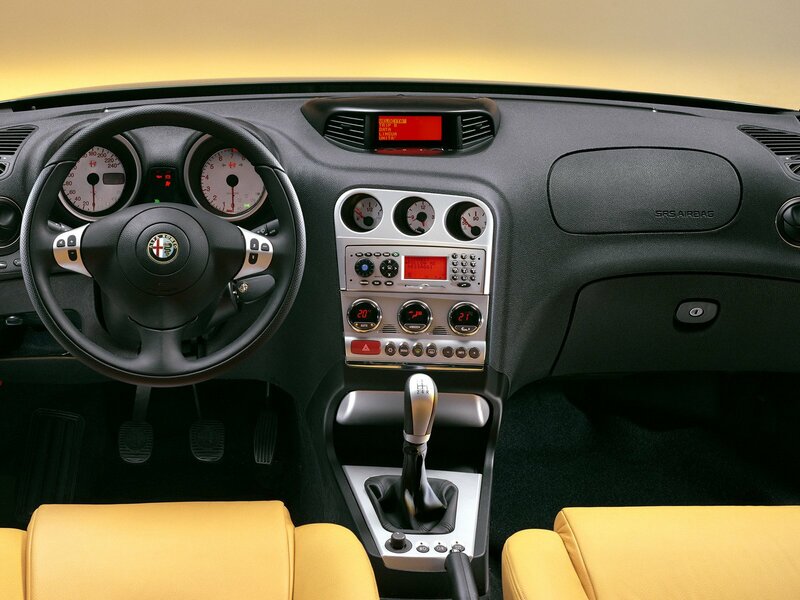 Interiors are quirky from within but the overall appearance is stylish. 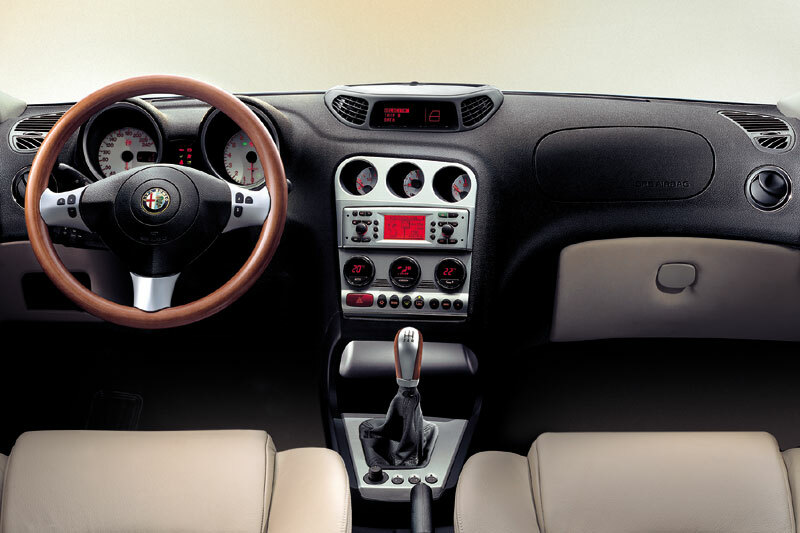 Wood rim steering wheel with space in the rear for the family is an added asset of the vehicle. 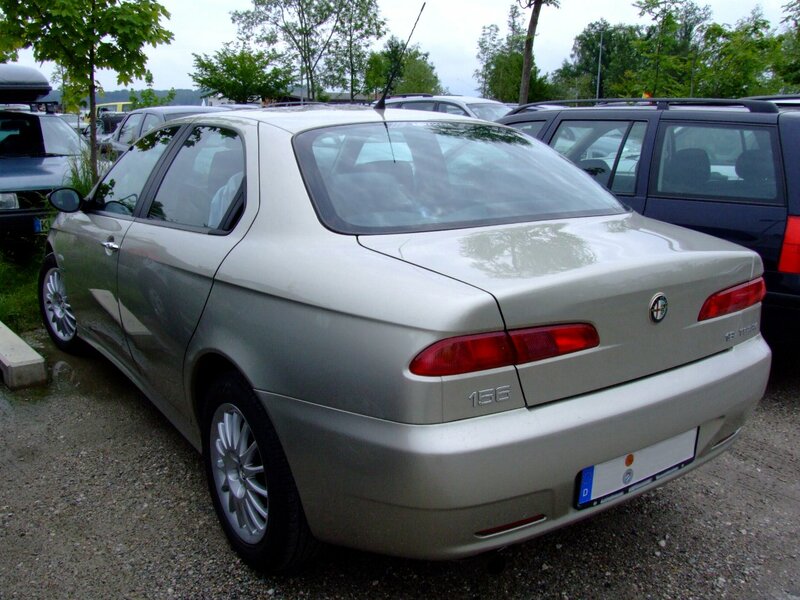 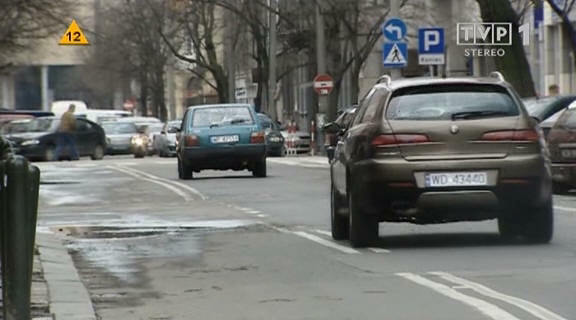 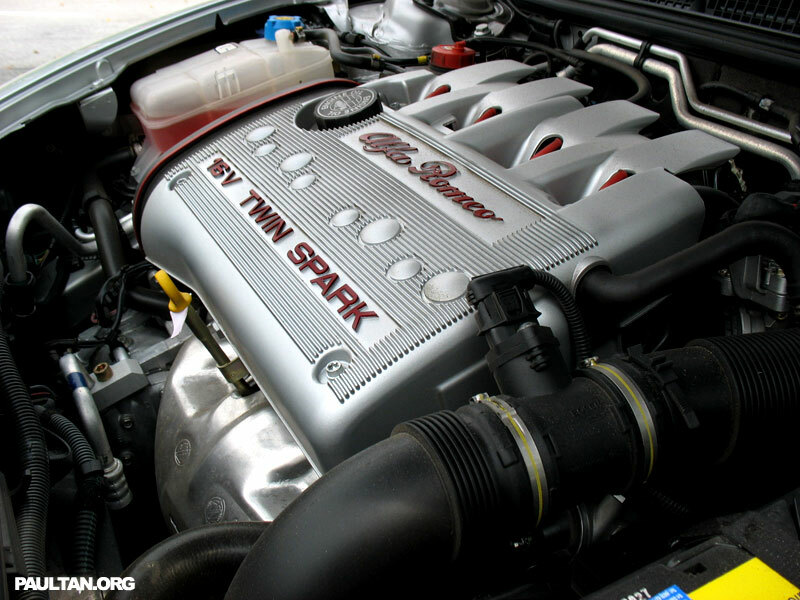 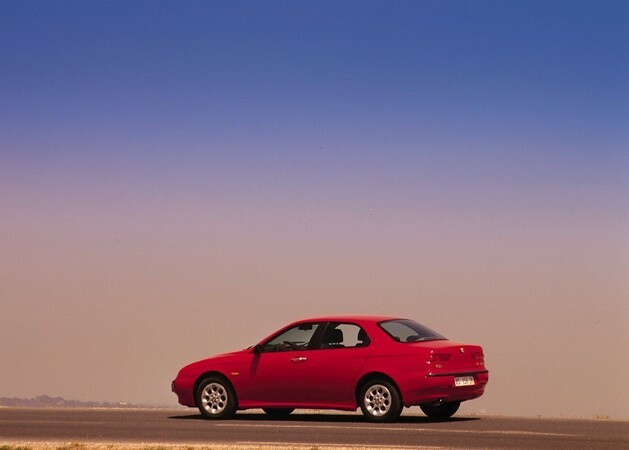 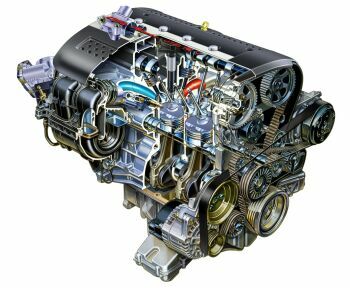 Car, which was manufactured in the year 2000, witnessed its trim levels improved largely. 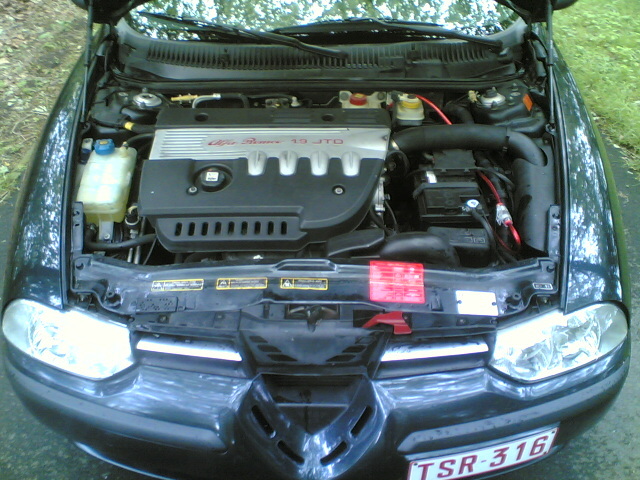 Besides head lamp washers and CP players are some of the accessories of the car. 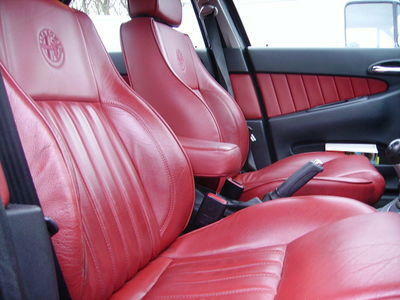 The passengers have also the choice of valour or the leather trim. 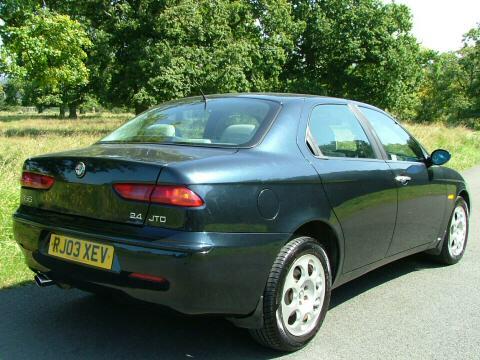 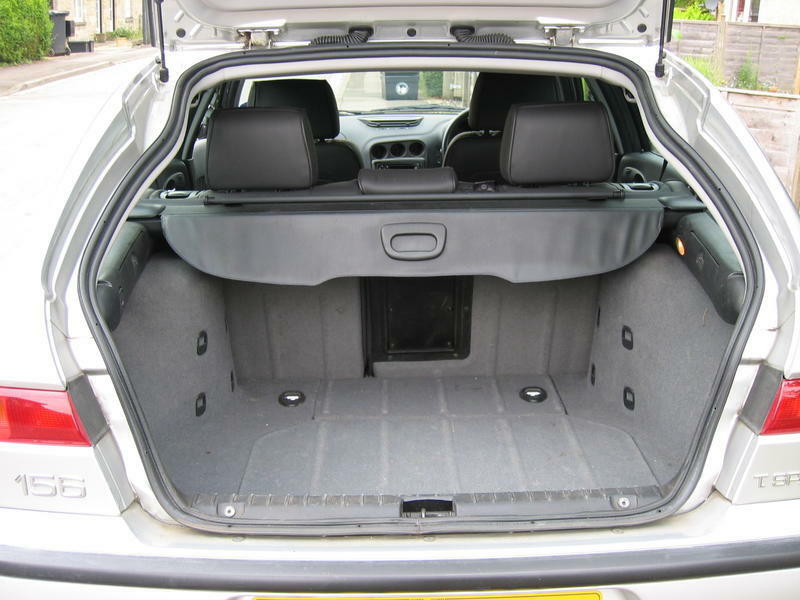 Vehicle also has fatter alloys and a sports suspension.